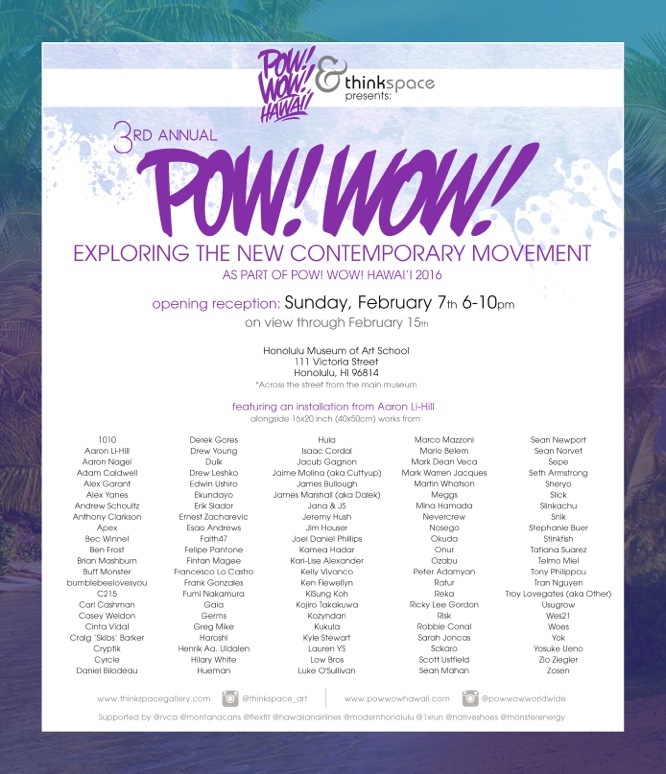 See our work at this years POW! WOW! Hawai’i!